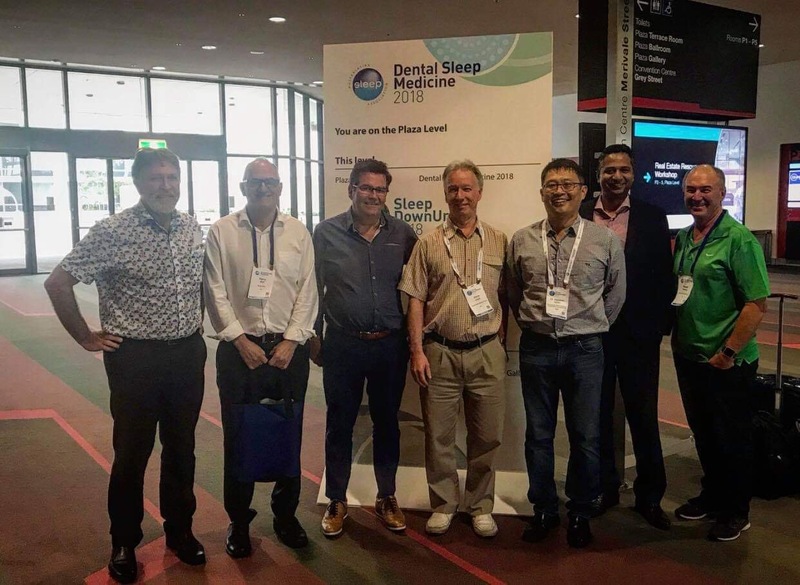 Evidence presented at a recent International Sleep Conference in Brisbane demonstrated that custom made oral appliances are just as effective as the CPAP machine in overcoming sleepiness, snoring and the other symptoms of sleep apnoea. Made by the Australian company Resmed, the Apnealink is small unobtrusive monitor worn while sleeping at home and measures snoring, blood oxygen levels and reductions in air intake when breathing. This article discusses a basis for choosing an oral appliance for snoring and sleep apnoea and reviews some of the appliances available in Australia.